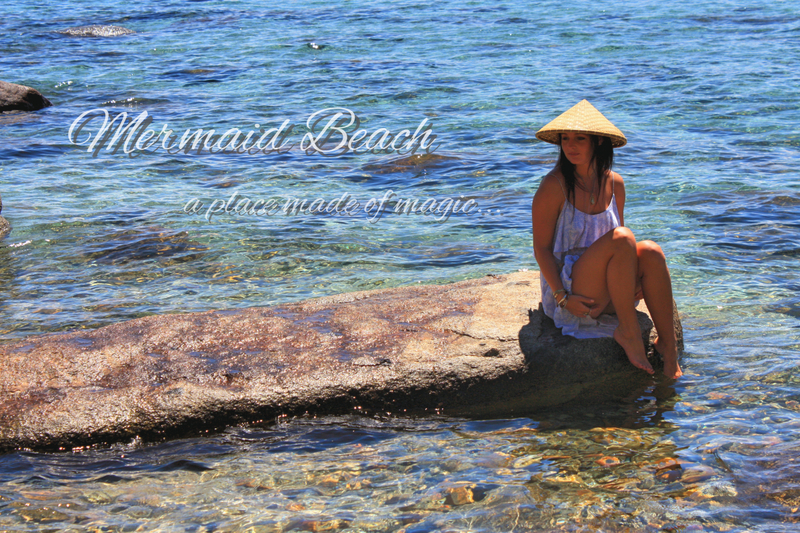 Mermaid beach is a magical place beyond the gypsy forest. 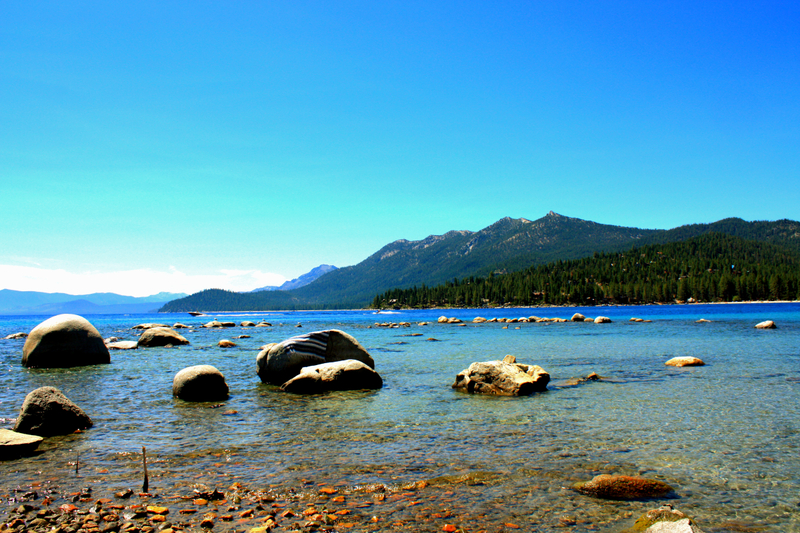 It’s one of those places that is your favorite even before you’ve been there. And once you have there’s no looking back. 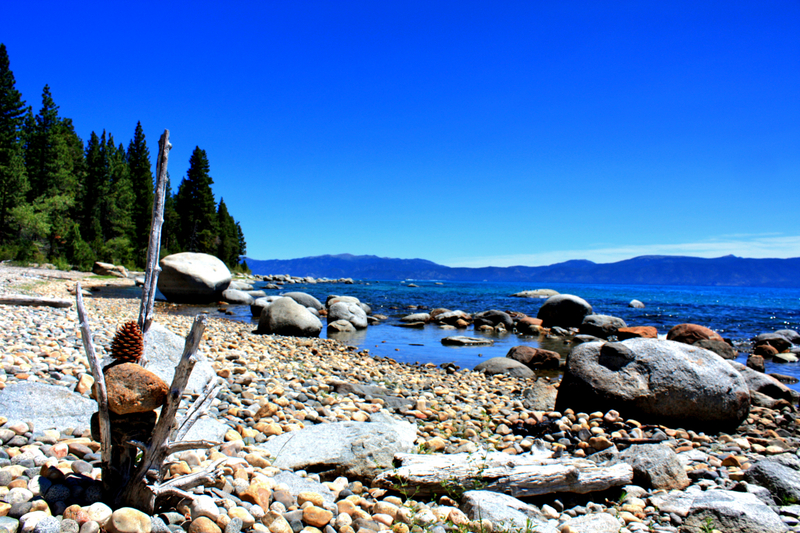 This beach has been a place of joy and serenity for me. It’s also the birth place and image for GypSoul since the beginning. Embodying all that GypSoul is. I will forever be thankful for my friend Callie for showing me this place. 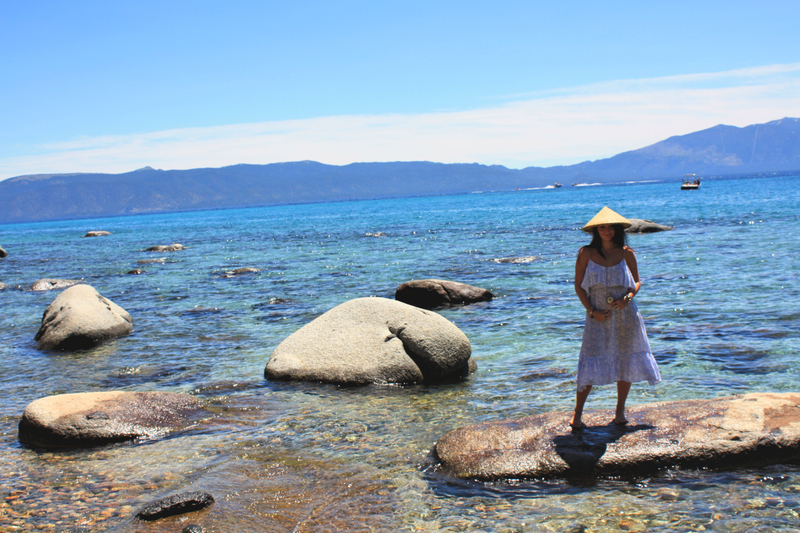 How I lived in Lake Tahoe for so long without knowing about Mermaid Beach is amazing to me. No matter what mood I am in arriving, I always leave this place happy. And that is the magic of Mermaid beach. Wearing; Wild Flower dress & traditional Filipino hat.